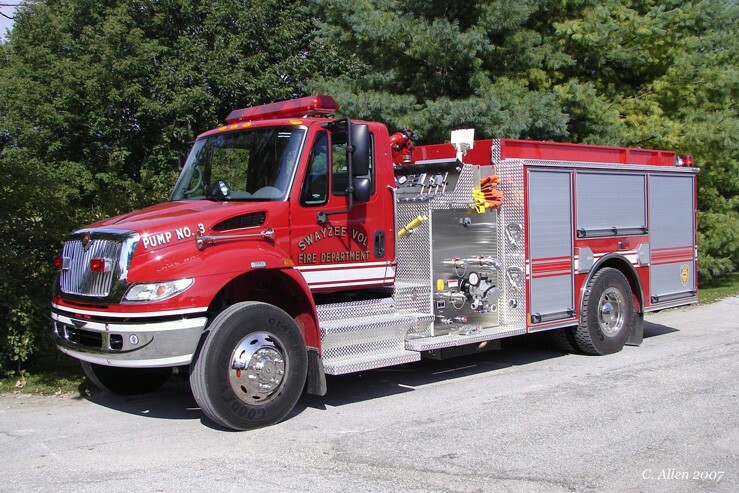 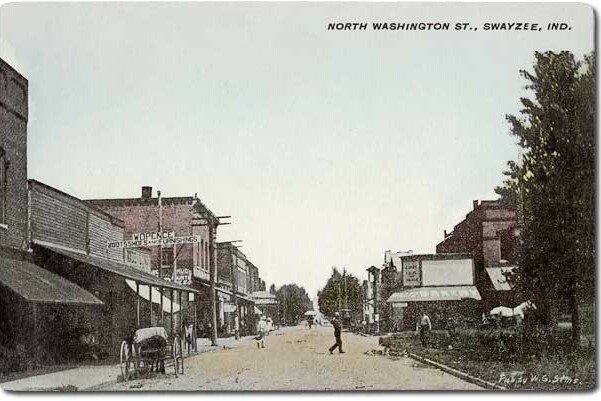 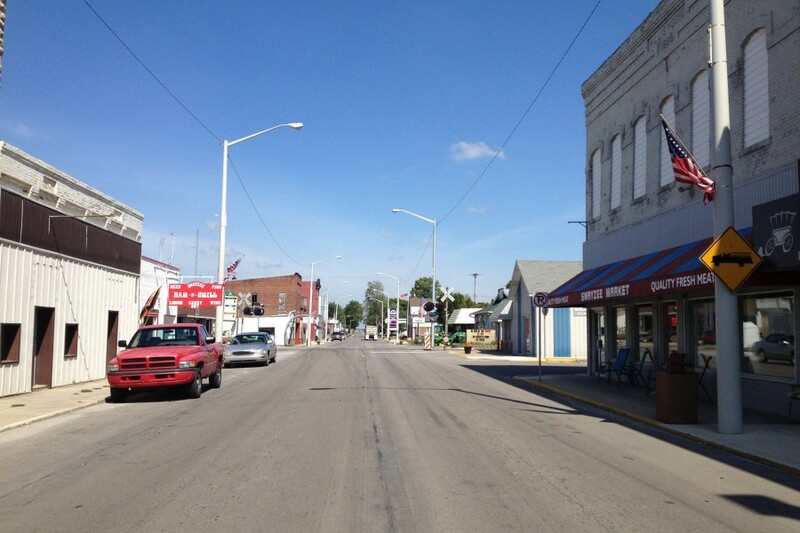 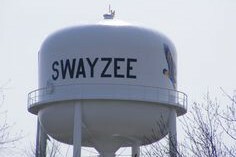 The town of Swayzee is in Sims Township, Grant County, Indiana. 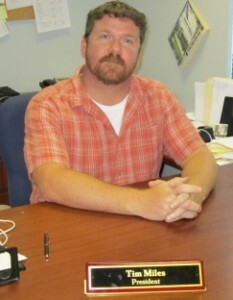 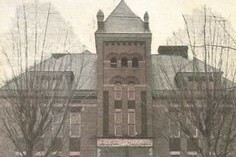 The population was 981 in the 2010 census. 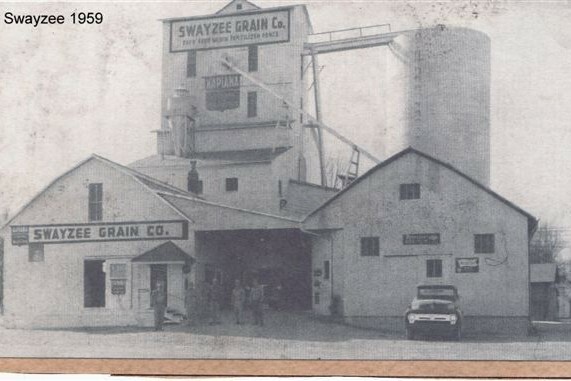 Pipe Creek Sinkhole, uncovered in 1996 at the Pipe Creek Junior limestone quarry near Swayzee, has been the site of important paleontological discoveries dating from the Pliocene era. 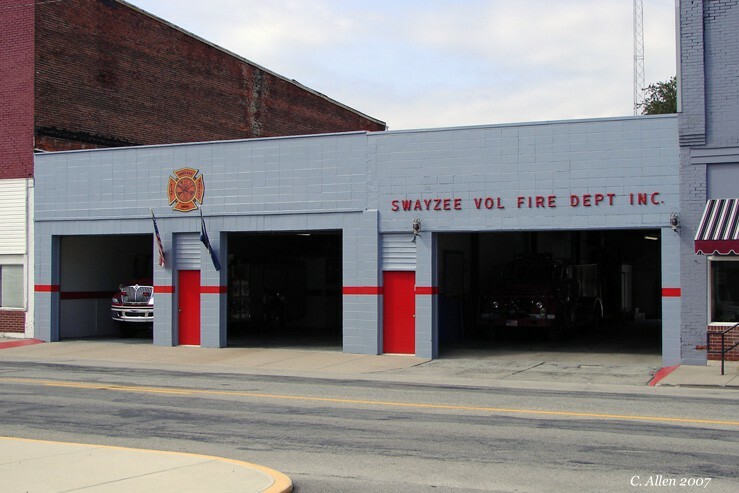 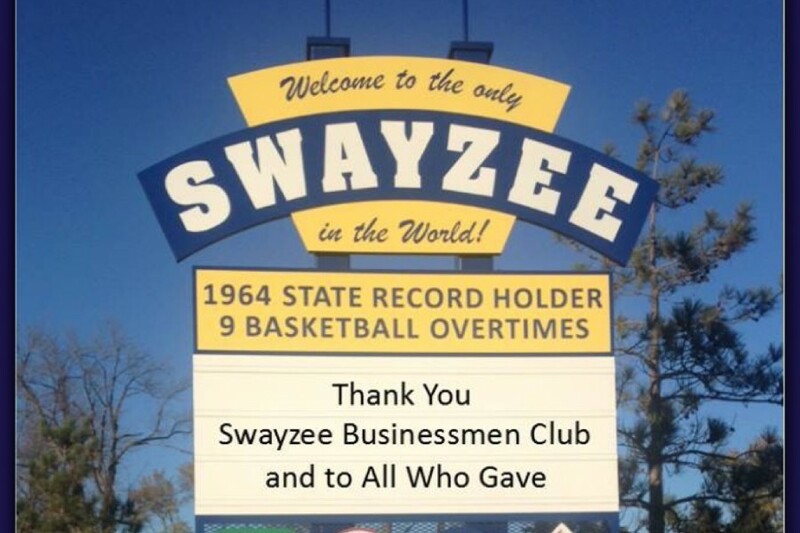 Swayzee’s claims’ to fame are that it is “the only Swayzee in the world” and it is the 1964 state record holder of 9 basketball overtimes. 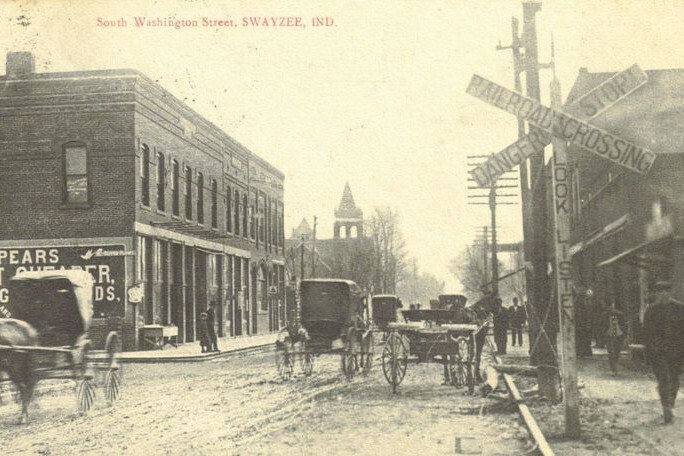 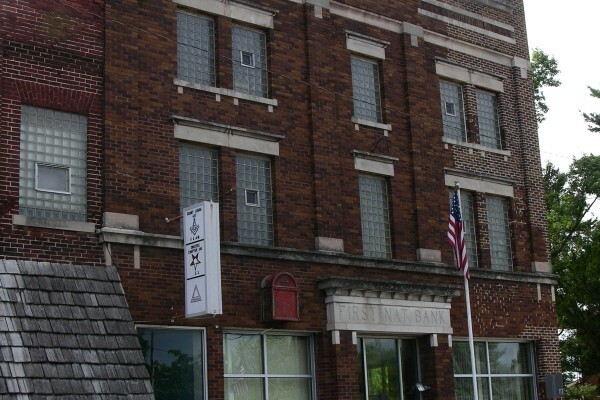 Established in 1903 and located in Grant County, Indiana, Swayzee Telephone offered local telephone service for over a century. 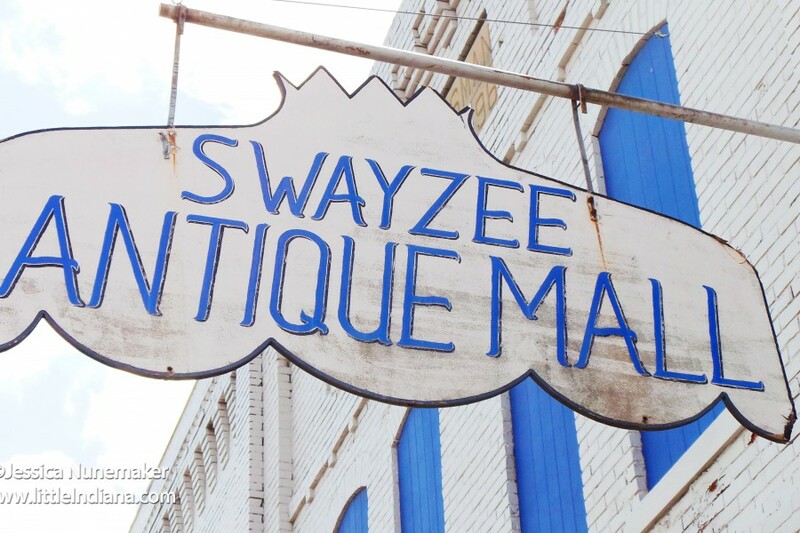 Now as Swayzee Communications Corp, we offer those same local telephone services along with providing a variety of Long Distance Telephone Packages, Cable TV, xDSL, and Wireless. 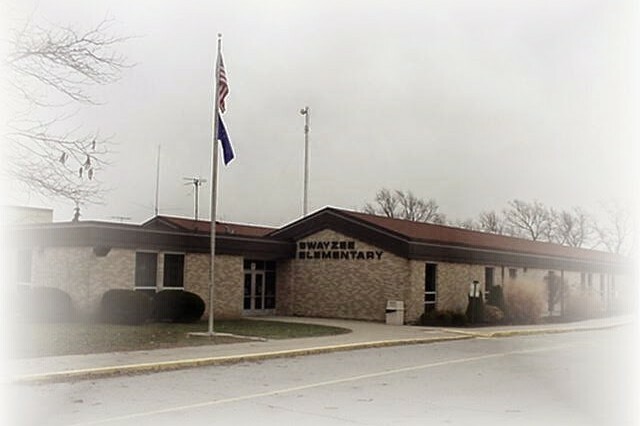 Please continue to visit our site as we continually strive to update our services. 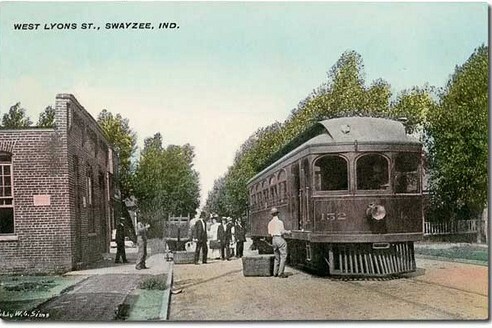 Please do not hesitate to contact us at swayzee@swayzee.com.